Growing old might be linked to changing needs and requirements. Sometimes their current housing situation cannot provide older residents with the support they need and force them to think about leaving their familiar environment and moving into a retirement community. Reasons might be an increasing demand of assistance, the fact that the current housing is in an area with weak infrastructure or the simple reason that the respective seniors prefer to grow old in an active society with other older adults. 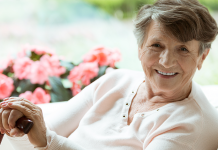 However, to make the decision to leave their current housing and move into a retirement facility, seniors need to know that there is not only one possible housing option for older adults but that there are many different ones. 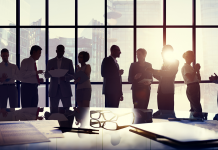 All of these facilities have their own characteristics and different pros and cons. Whereas the decision for a certain retirement housing option is often made by external factors such as an increasing demand of assistance or a disease, if the senior is in good physical and mental health, all doors are open and the decision depends on various individual factors. 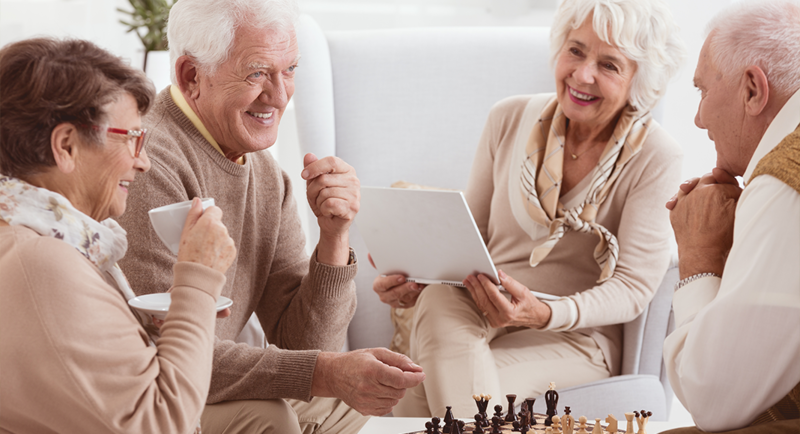 This article gives an overview on existing types of retirement communities and care facilities. However, it must be considered that a single concept often has different names and consequently the classification contains some degree of ambiguity. The main distinctive feature of different retirement facilities is the extent of care, which varies from no care provided to twenty-four-seven full professional care service. The structure of this article follows this main criterion. Many independent living communities have an age limit. Usually they are restricted for those who are 55 years and older, but there are also 50+ and 60+ communities. If a couple wants to move in, usually at least one person needs to have the qualified age. These communities address like-minded people in order to create a more or less homogeneous group with the same interests or background or the same sexual or mental orientation. There are various communities specialised on different groups of people such as university or college communities, for persons from the same college or university, RV-only parks, luxury communities, artist communities, boating communities, golf communities, tennis communities, faith-based communities, LGBT communities, singles only communities, etc. The concept is quite similar to lifestyle communities since the focus is on a common lifestyle. These communities provide an active lifestyle including many different sportive activities. Compared to other communities this type offers relatively inexpensive living for older adults. Actually, they are maintenance-free, but they also offer certain amenities such as community dining, housekeeping and an emergency service, which can be purchased for an additional fee. What all independent living facilities have in common is that the inhabitants live independently, but benefit from a secure and comfortable environment. The housing options depend on the community and range from single-family homes and terrace houses to apartments or even mobile homes and motor homes. Usually, there are rent or buy options. Most of the facilities offer divers amenities such as housekeeping, gardening, laundry service, transportation, various physical and social activities as well as joint meal. The facilities are guarded and there is twenty-four-seven staff. These mostly privately owned communities are more home-like settings where only up to ten seniors live together. Therefore, the assistance and care service is more personal than in conventional assisted living facilities. They usually provide the same amenities as conventional assisted living communities. 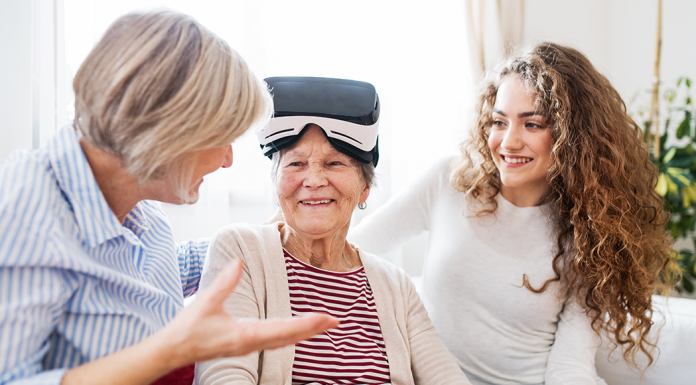 However, whereas in some assisted living facilities certain care services are included in the normal price, in most of the residential home care facilities all kind of care services need to be purchased for an extra fee. 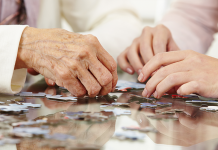 There are assisted living facilities specialised on the care of persons with cognitive impairment. Since dementia patients have special care demands, these facilities provide them with the appropriate assistance and foster their remaining independency. 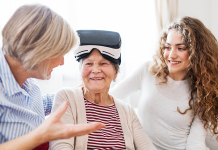 To cope with the orientation problem of dementia patients, for instance, memory care facilities are usually equipped with a colour coding system and have a clustered, circular setting. Moreover, being overwhelmed by too many impressions, dementia patients need a simple and clearly structured environment. Therefore, memory care facilities count on minimalistic, functional design and equipment in order to reduce stress factors. In addition, memory training units are offered to maintain and foster the remaining mental abilities. These communities are assisted living facilities that provide different levels of care depending on the individual abilities and requirements of the inhabitants. The level of care ranges from independent living to twenty-four-seven care service. In this way, seniors will always get the support they need and do not have to move into another facility if their demand of care increases. Of course, the fee depends on the level of care utilised. Compared to other retirement facilities, nursing homes provide the highest level of care. Usually, older adults come to nursing homes when they are highly dependent and cannot take care of themselves anymore. Qualified medical professionals take care of the seniors and assist them with all tasks of the daily routine. The twenty-four-seven care includes various amenities and care services such as personal care, dressing, meal service, medication, social activities, physical activities appropriate to the individual abilities, special treatment of bedridden persons, decubitus prevention, laundry etc. Patients are either accommodated in shared or single rooms. Due to the high level of care, nursing homes are the most expensive type of retirement facilities. 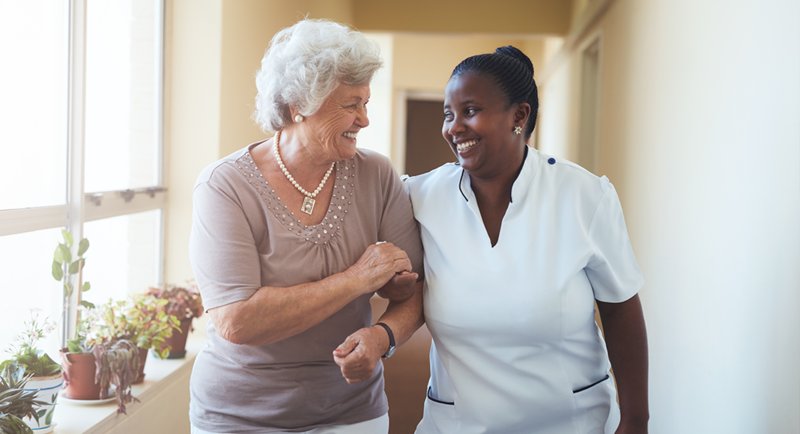 Beside long-term care, many nursing homes also provide short-term rehabilitative stays for persons who need more intensive care for a certain period of time after a surgery, illness or injury. 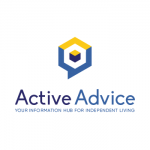 If you are interested in Ambient/Active Assisted living technologies, the project ActiveAdvice will soon support you in searching and geting information and advice about the best solution for your particular case. Stay linked to our blog and subscribe our newsletter for more information! Shaw, E.: What are the different types of retirement accommodation? Previous articleAre Older Adults “Technophobic”?